IN PROVIDENCE, RI? DID A NEIGHBORHOOD NEAR YOU INSPIRE MY SHORT STORY “PAISLEY SURPRISE”? 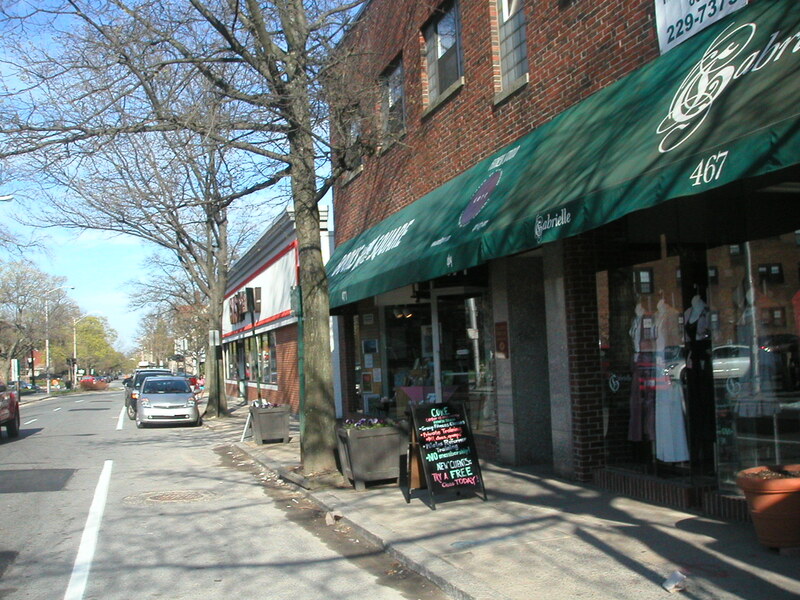 A neighborhood near Books on the Square, in Providence, RI, inspired my short story "Paisley Surprise." I love reading short stories which take place in areas with which I’m familiar; it’s almost like I’m in the story rather than reading it. That’s part of my attraction to the Akashic series of noir collections—among them Bronx Noir, Baltimore Noir, and Miami Noir; all places I’ve been, all places I love. The year before that, the chapbook was “Paisley Surprise.” Which many people really enjoyed—and although several asked me where the story idea came from (and obviously Carl Stephenson’s “Leiningen vs. the Ants” was an inspiration), there was more to it than that: surprisingly, it was not a place where hordes of flesh-eating ants even exist: a small neighborhood near Books on the Square in Providence, Rhode Island—five houses on a tiny cul-de-sac off Angell Street between the Taylor and Wayland Street intersections. I was on my way to the book store with members of the Newport Round Table for a group reading and signing of our anthology Walls & Bridges in April, 2009. 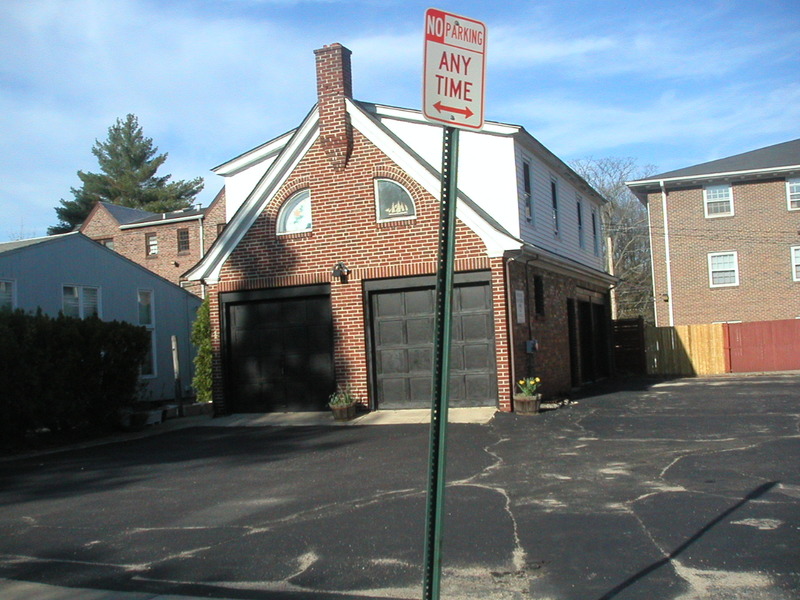 If you live inProvidence, then you know that, just like many cities, parking isn’t always the easiest thing to find. My friend Heather and I parked a few blocks away, and on the walk to the book store, we passed this quaint grouping of five houses or so that I just couldn’t resist photographing, thinking it would make a great setting for a short story. What’s funny is, the second I was done photographing the place, the entire piece “Paisley Surprise,” from start to finish, with characters and back story and everything, popped into my head. Because where my stories came from seemed to be of interest to so many people, I thought, just for the heck of it, I’d take you on a tour of the neighborhood and tell you how it figured into the story. If you’d like to read “Paisley Surprise” first, it’s available in two places: in my website’s store, where you can get a limited-edition copy of the chapbook: https://kristipetersenschoonover.com/store/ …or in Static Movement’s Inner Fears Anthology, available on Amazon here: http://amzn.com/1617060259. First off, none of these houses are of the architectural styles I describe in the story. I was trying to capture the flavor and feel of this cool little neighborhood, not necessarily its exact look. 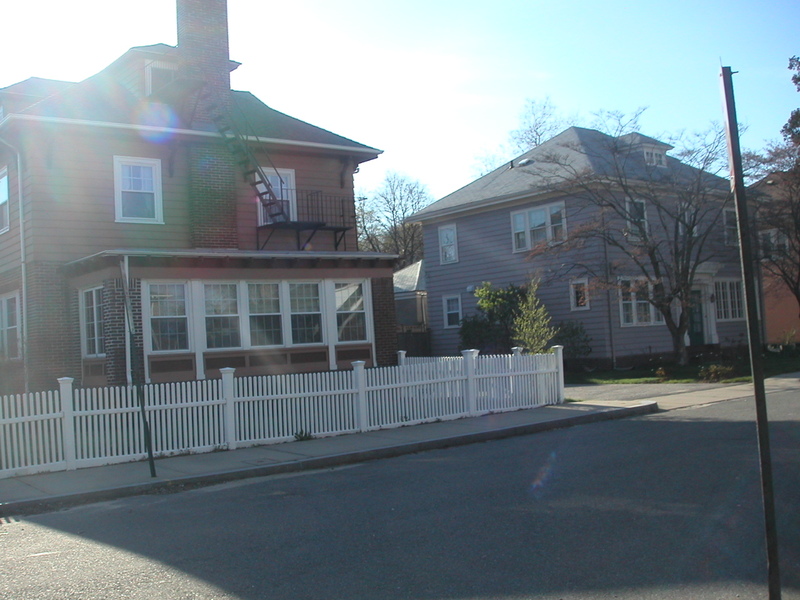 This brown house was in my head when envisioning the home of Ruth’s neighbors, Nick and Jess. 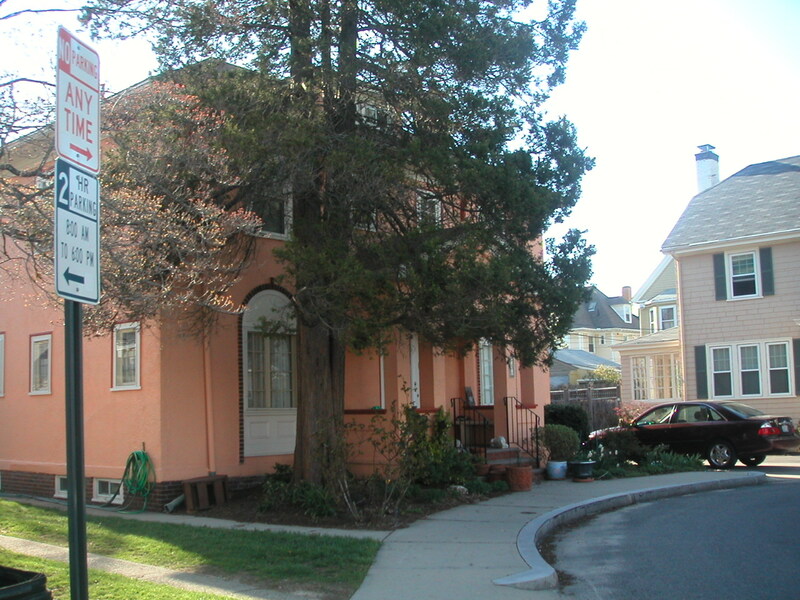 The covered front porch also served as the inspiration for Ruth’s porch. 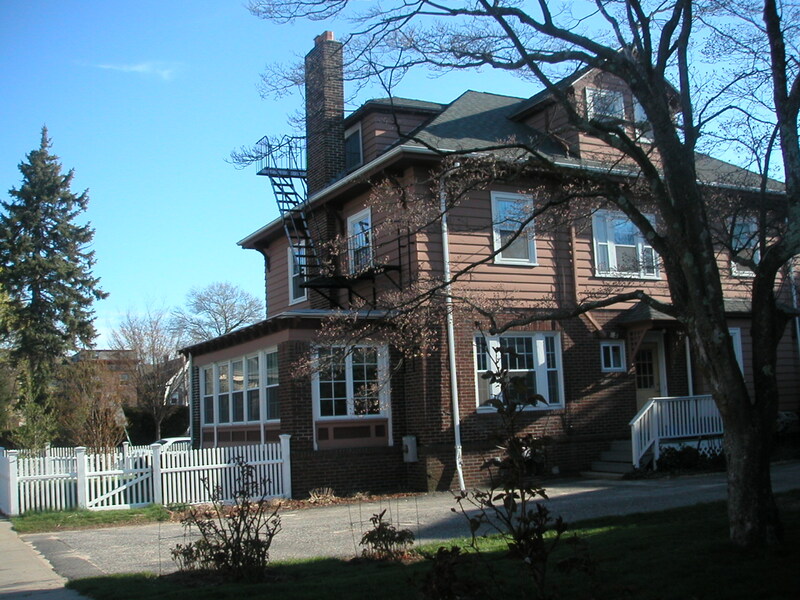 Another shot of the chocolate-brown house (in the very first draft, I described the color of each house as well as the style in the opening paragraphs; the colors were cut because I felt it made the prose too heavy and really didn’t advance the story). This, in my mind, was the view that Ruth might see from her bathroom window when she is in the tub. A shot of the house next to the chocolate one; in my mind, this was the position of Ruth’s house. 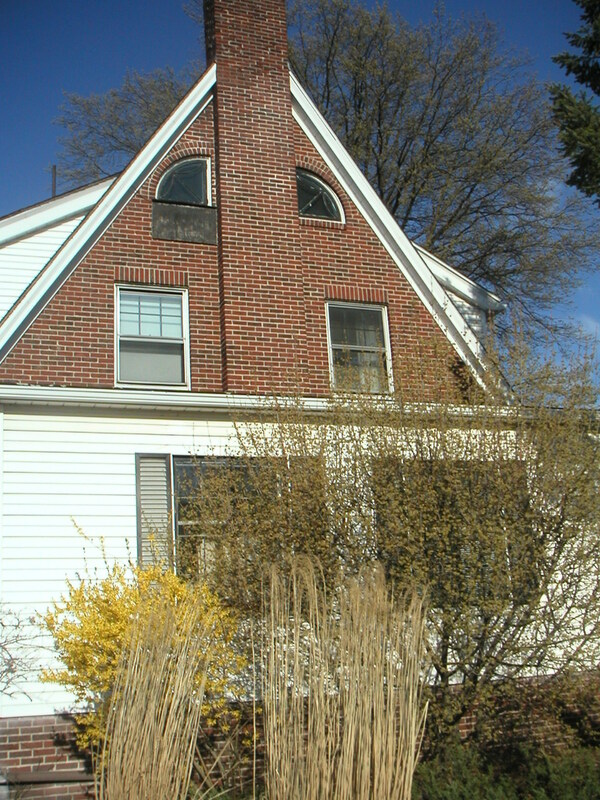 The front of that same house. I know, it looked bluish-gray in the last picture, but on closer view, it was tan. I had a very old digital camera at the time and it often confused colors, especially in sunlight. This one house was so unique—so totally different from anything else on the street. 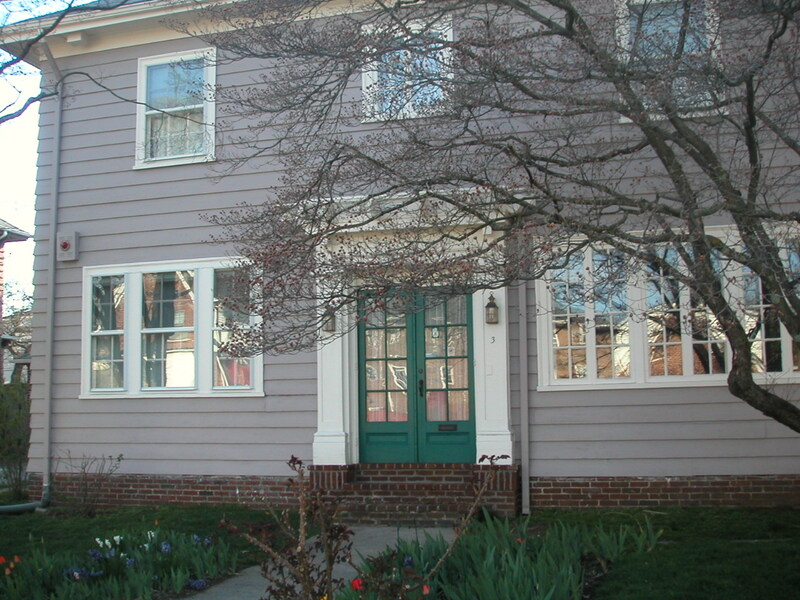 In my mind, this was the color and style of Ruth’s house, only with a porch on the front. It was easy for me to envision this house, out of all the ones in the neighborhood, being the most shabby-looking—the exterior wasn’t done in siding or wood, it was more like an adobe you’d see in the southwest. Kind of weird for New England, and maybe that is what made me think that this color and material, in the harsh northern winters and fluctuating temperatures the rest of the year, would take a beating. 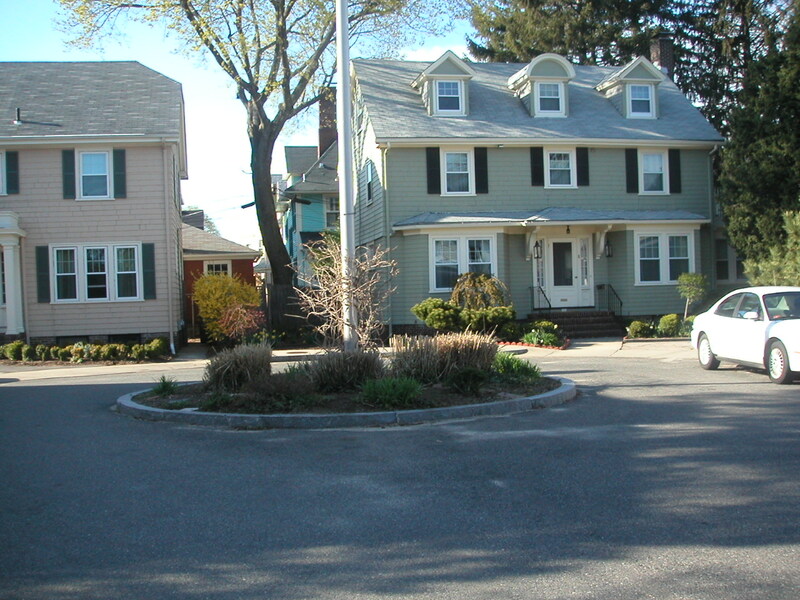 From the story: “—the only people she knew in Providence were those who lived on her block, which had only five houses and ended in a cul-de-sac around a pachysandra-choked fountain.” Two comments: I loved this tiny island, especially with what looked like a dead tree in the middle. I wanted something more in the center, though, than just a flagpole—I wanted something creepy that could be taken as slightly neglected, and also a type of plant that would not only imply that same neglect but also convey a sense of claustrophobia. I figured a fountain would echo the pool in Ruth’s back yard. And pachysandra? I hate that stuff. My father had it all over the property and not only did it take over everything, you couldn’t control it. Anywhere pachysandra was looked like it hadn’t been weeded in fifty years. 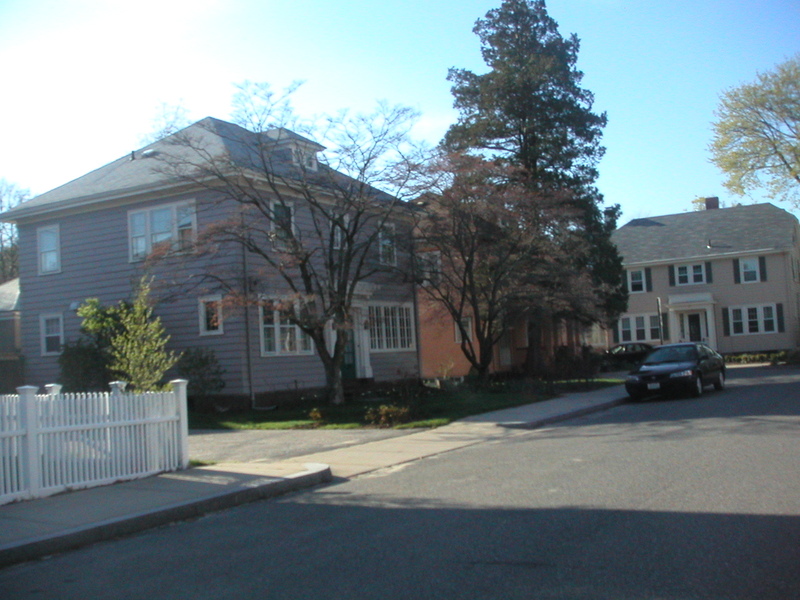 The house on the right is what I had in mind for her sister, Laurie, who is noted as living in “The Colonial” (close enough, right? )Mostly it was the color that made me envision this as Laurie’s house—she’s described in the story as “the type that tossed leftovers after twenty-four hours and still believed in Winter White after Labor Day,” so of course she’d have some trendy kind of sea-foam green paint (it always makes me think of Martha Stewart). 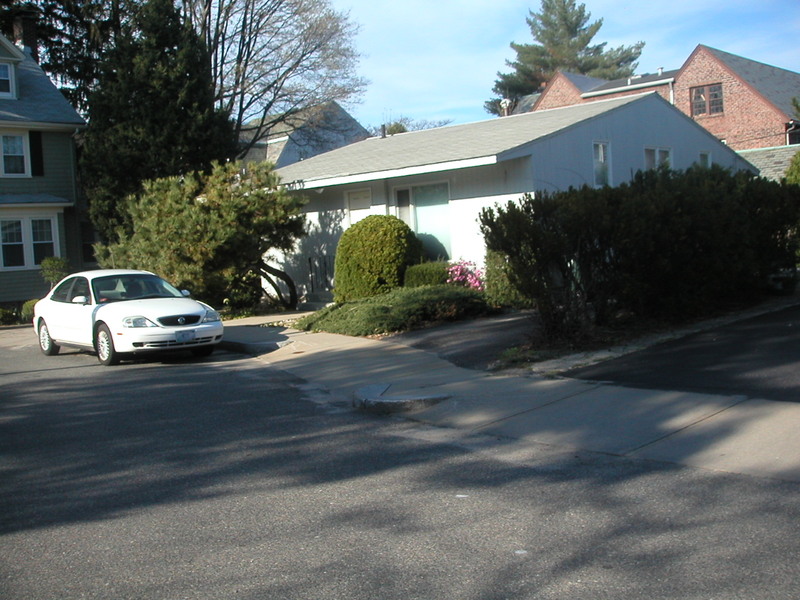 The house to the left is what I envisioned The Cruellers living in, even though I housed them in a Victorian. From the story: “That left the man who had just moved in to the shabby ranch partially obscured by overgrown forsythia.” Yes, I know this isn’t a ranch at all, but this house, because of its simplicity and plain appearance, looked like it didn’t belong with the rest of the houses on the block. So I figured George would live in this house. This is actually behind George’s house and fronts Angell Street. For the story, I moved this structure, in my mind, directly to the right of George’s house—and made that the mental location of Laurie’s house. 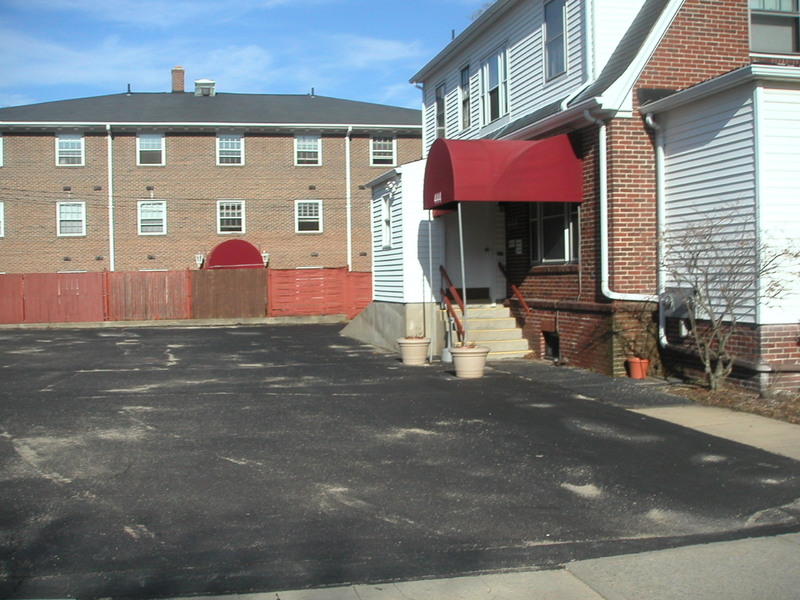 The parking lot on Angell Street between the house behind George’s and another house almost exactly like it. Actually, I think both these “houses” are businesses. In my mind, Laurie’s house, even though I noted it as a “Colonial.” George’s house is described as “obscured by overgrown forsythia.” Well…guess where I got that from? Daniel Pearlman, in e-mail to author, 2 February 2011. Posted on November 8, 2011, in Deep Thoughts & Fun Stuff, Short Stories and tagged Books on the Square Providence RI, Killer Ants, Leiningen Vs. the Ants, Paisley Surprise, Short Stories, Short Story Locations. Bookmark the permalink. 2 Comments. I love Providence, too, and know the neighborhood well. It’s quite inspiring; there’s something about the density and mix of old and new buildings that inspire me. I know of at least one other writer to use the setting!